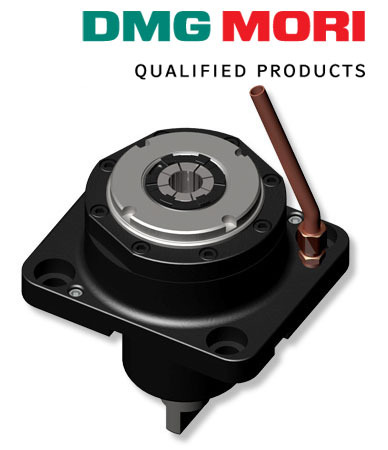 Von Ruden Manufacturing, Inc. of Buffalo, MN introduces its line of tooling products for your DMG MORI equipment. Design parameters offer a recessed spindle while maximizing bearing capacities and location utilizing the maximum machine envelope without interference to adjacent tools. Offerings are for DMG MORI NL, NLX, NT, NTX, NZ, NZL and NZX series of machines. Within each of these machine series, we offer Right-Angle, Straight-Offset and Short-Straight drill/milling driven units. These units are available in 1:1, 1:2 and 2:1 ratios. Additional offerings include sealed bearings and 1500 PSI internal coolant.